Description: Blood Oranges and ripe Tunisian olives are pressed together at the same time to form this beautiful agrumato or combination of whole, fresh citrus fruits crushed with olives. 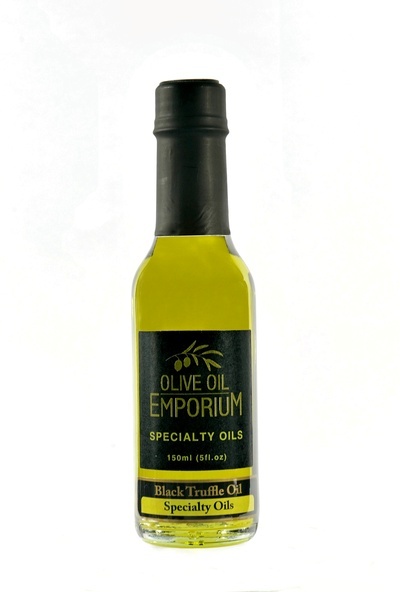 The two flavours are fused in this marriage of ripe Tunisian olive oil and the oil from the blood orange peel/skin. 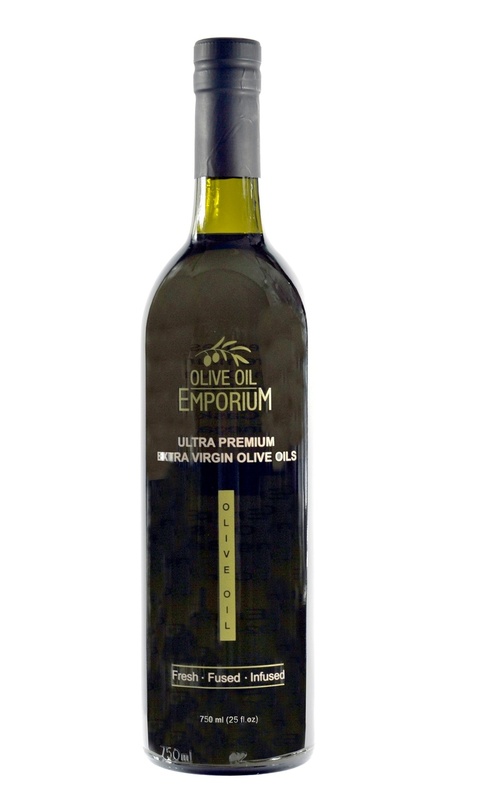 A very versatile and enjoyable olive oil condiment! Tasting Profile / Serving Suggestions: This whole fruit Blood Orange is exceedingly versatile; use it on fish and seafood, chicken, fruit, salads and wherever you like to see a subtle yet bright enhancement to your dish! Enjoy the Blood Orange fused oil blended with our Cranberry-Pear White Balsamic Vinegar for a lively, tart vinaigrette.